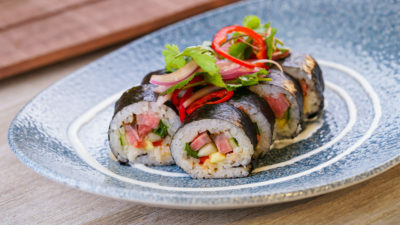 5 Unique Foods at the Disneyland Resort That You Have Got To Try! 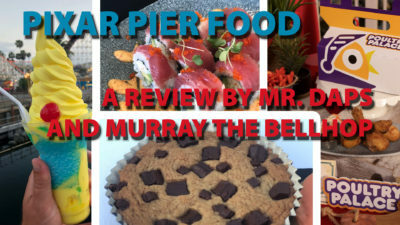 Pixar Pier Offers New Food And DAPS MAGIC Reviews It (Yes, ALL of It)! NEW Series: A Disney Vegan!